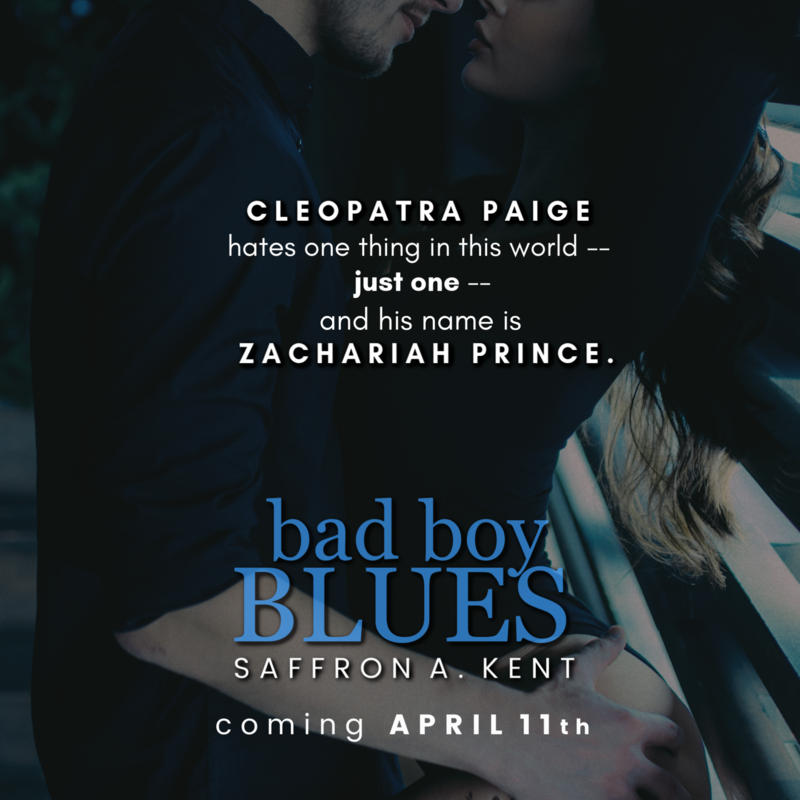 ** PREORDER BLITZ ** Bad Boy Blues by Saffron A. Kent! false rumors about her. And in high school, he ruined her prom. wants to stay as far away from him as possible. nerdy and supportive husband. Along with a million and one books. She is represented by Meire Dias of Bookcase Agency. Previous** COVER REVEAL ** TITAN (Norfolk #3) by MJ Fields! Next~~ TEASER ~~ LIKE THE WIND by J. Bengtsson!